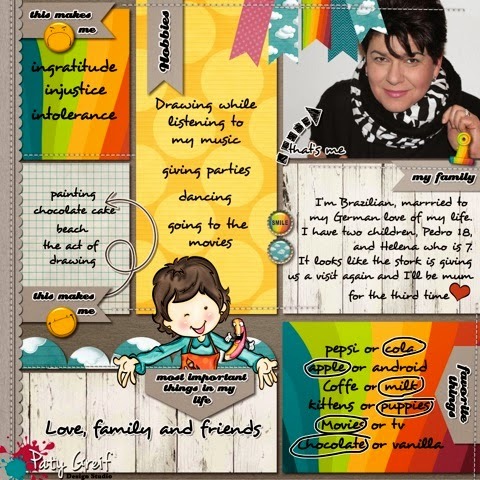 MyMemories Blog: Meet Today's Daily Designer....Paty Greif Digital Designer!!! Meet Today's Daily Designer....Paty Greif Digital Designer!!! My Memories Design Shop and enjoy 35% OFF! Paty, I love your products! I own several.